What is Creative/ Play Therapy? 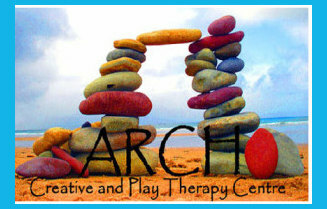 Play Therapy is the therapeutic use of play and creative arts. It is a form of psychotherapy/ counselling for children, teenagers and adults that facilitates expression through creative media as well as talk. Many people, especially children, do not readily have words to explain their circumstances, feelings and reasons behind their behaviour but easily express themselves through creative media and play. 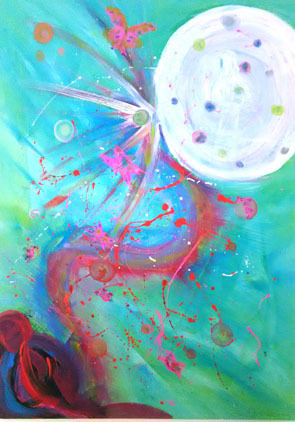 Creative/ Play Therapy offers a space to freely express their feelings of sadness, anger, etc without a need for explanation, explore different outcomes and feel in charge of their created worlds. This increases a sense of confidence and self-worth, facilitates healing and finding healthier coping and communication strategies. Creative/ Play Therapy provides emotional support during times of stress, offering a safe space to make sense of difficult events. The therapist offers a large selection of creative and play material from which clients choose as they feel is right for them. These include art materials, sand play, clay, small figures, puppets, instruments, drama and movement props, visualisations, etc. The client is enabled to use these resources to express him/herself, externalise what could not be put into words and gain new insights and ways of coping. The therapist accepts each client as s/he is and facilitates free expression, without pressure or expectations. A client’s actions and conversations are not directed except to keep safe boundaries or if it is deemed therapeutically beneficial. Play and Creative Therapy does not provide nor require medication. It has however been shown to be highly effective for developmental disorders that are traditionally treated with medication, such as Attention Deficit Hyperactivity Disorder.